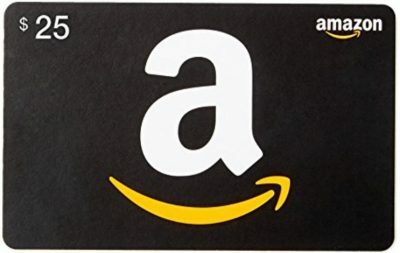 $25 Amazon Gift Card Giveaway for Gluten Free Goodies and More! 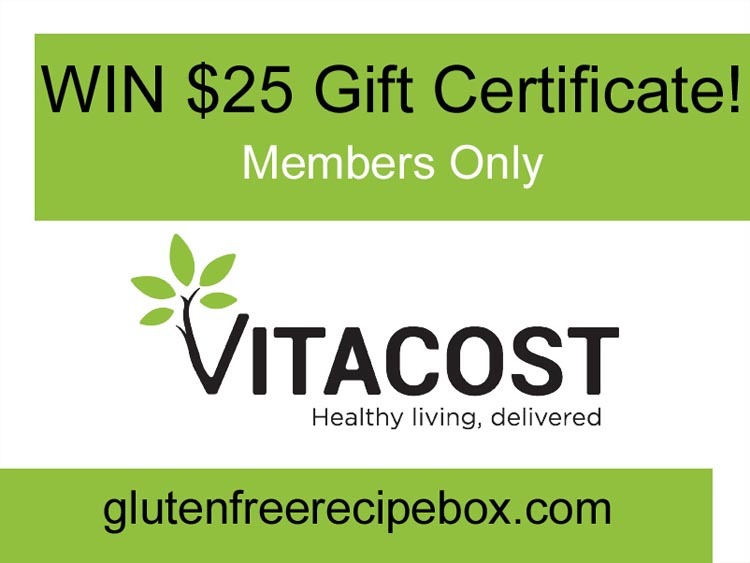 Members Are Eligible to Win Free Vitacost Gluten Free Stuff and More! 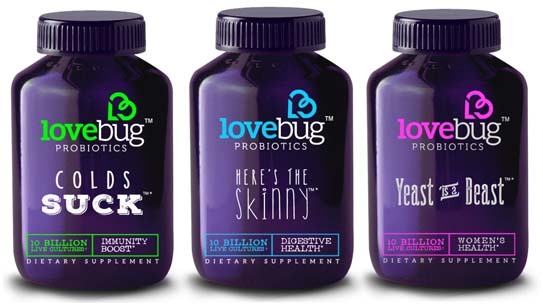 Want free Vitacost gluten free stuff and more? During the month of June 2017, any paid member who writes a review about their membership will automatically be entered to win a $25 gift certificate to Vitacost.com. Just write your review on the annual membership or lifetime membership pages (whichever you purchased) and you’ll be automatically entered! 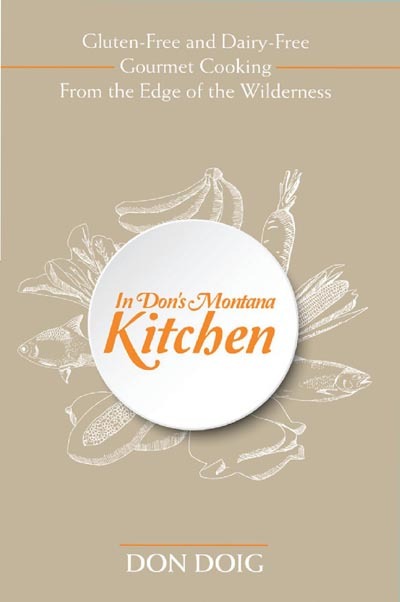 If you win, you can get free Vitacost Gluten Free stuff and more! 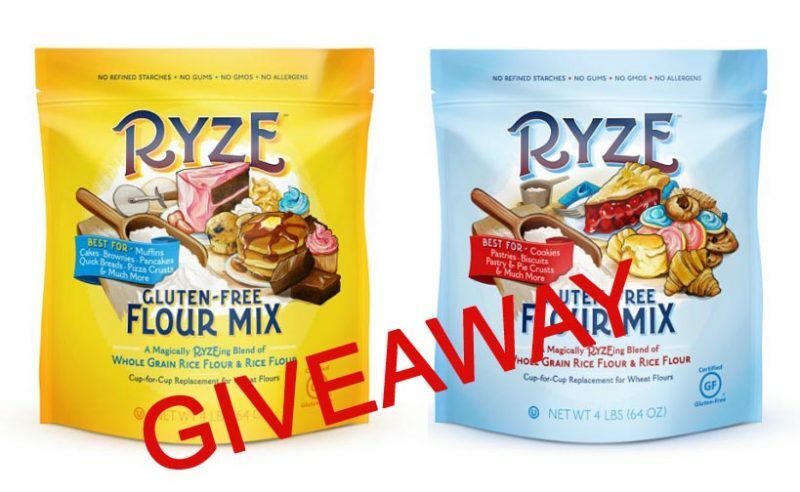 Ryze Gluten Free Flour Mixes Giveaway For Members Only! 10 Winners! 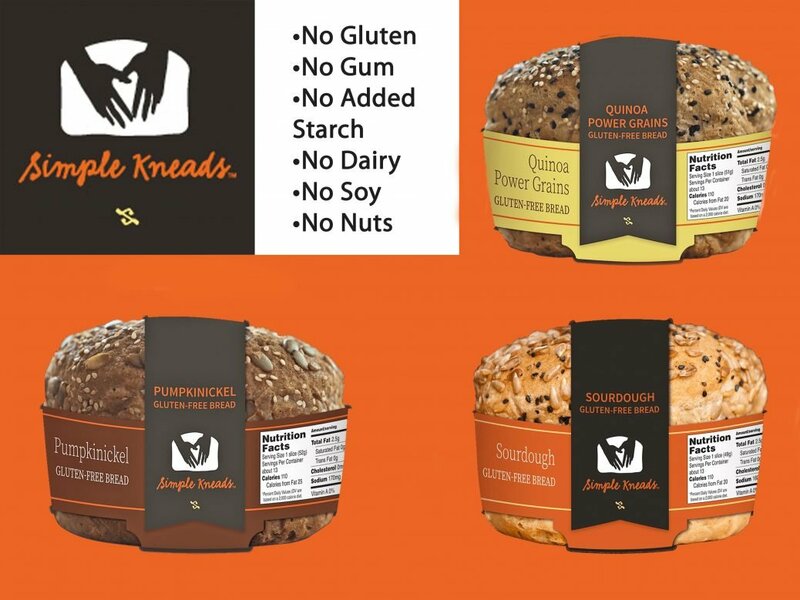 Continue reading "Ryze Gluten Free Flour Mixes Giveaway For Members Only! 10 Winners!" 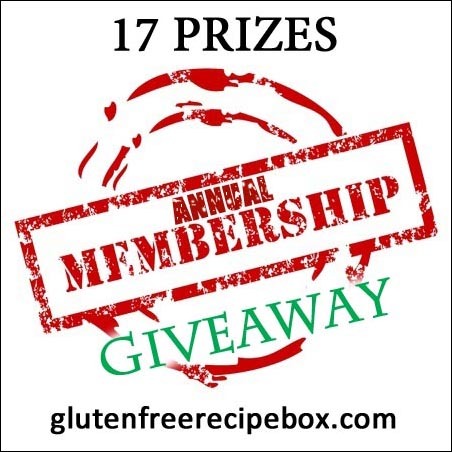 17 Annual Gluten Free Recipe Memberships Giveaway! 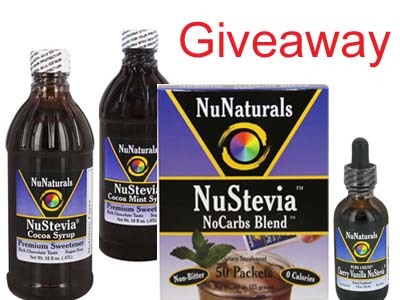 Continue reading "NuNaturals Stevia Products Giveaway"
Gluten Free Girl Scout Trios Cookies Giveaway! 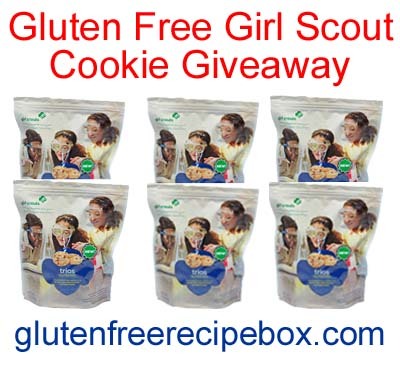 Continue reading "Gluten Free Girl Scout Trios Cookies Giveaway!" 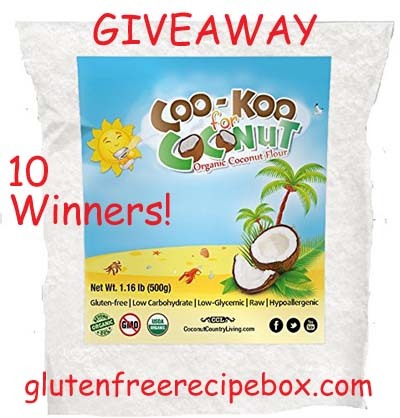 Continue reading "CooKoo for Coconut Flour Review & Gluten Free Giveaway"